Registration is Now Open for the 12-Week LeadHERship Training. Are you a woman with a story? Girls need strong, confident and authentic women to look up to! 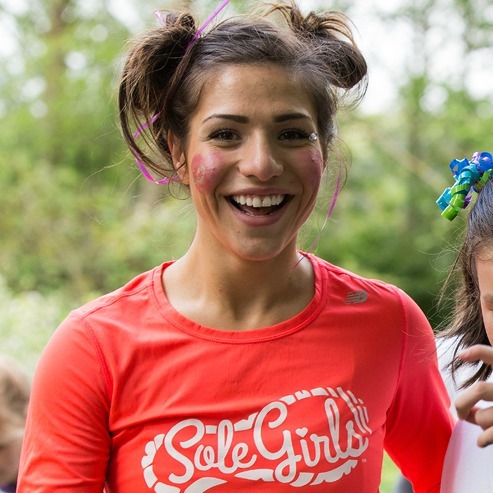 Raising confident, happy and strong girls, means sharing our stories. In fact, our experiences are the most authentic, and brave stories we can tell. This journey is about seeing yourself as a change-maker in your community. 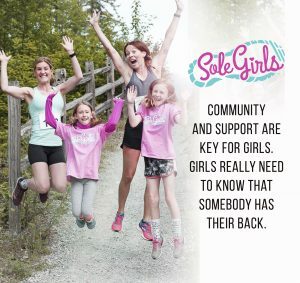 This program will teach you how to understand and work with girls to help them build themselves mentally and physically, to be able to love and support themselves and cultivate positive attitude and appreciation for physical activity. 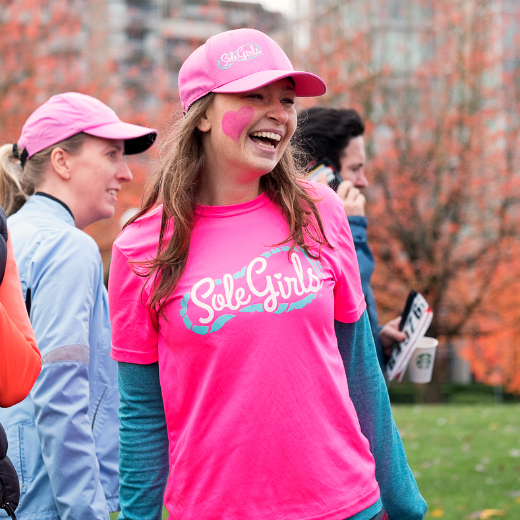 Becoming a role-model and leading others through your example of self-empowerment and authenticity will inspire girls to learn about healthy self–esteem, confidence, ability to set goals and define success on their own terms. You can show them how to align and respect their own values. Learning and dedicating yourself to this level of leadHERship – is more fulfilling that you can ever imagine! This is for Moms, Parent Ambassadors, Entrepreneurs and Licensees as well as women ( at least 18 years of age) who want to learn effective leadership & communication skills, understand girls and develop group facilitation skills. 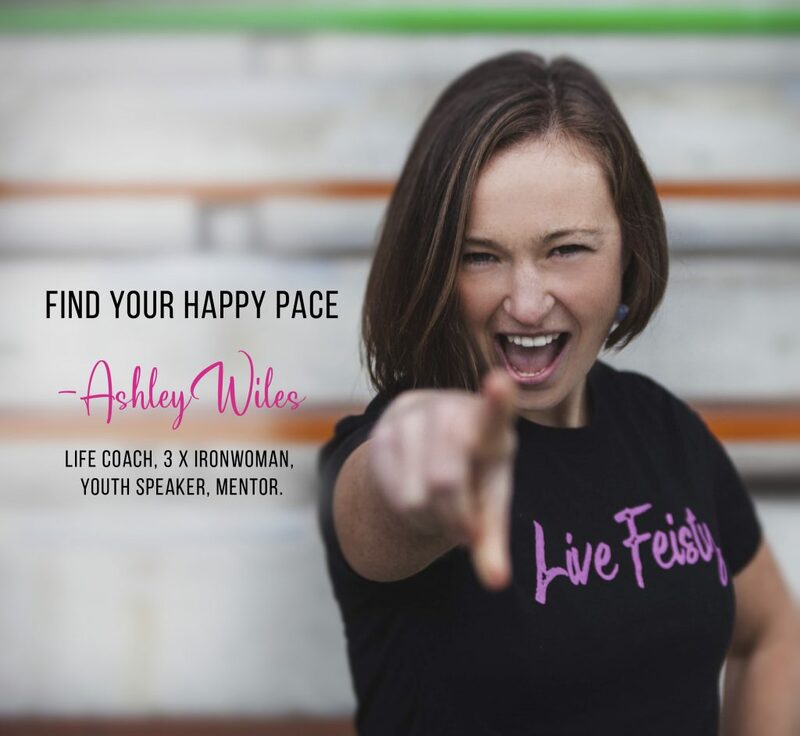 Your instructor for the LeadHERship Online Training is Ashley Wiles, Founder of Sole Girls, Ironwoman, Global Tween Expert & NCCP certified. 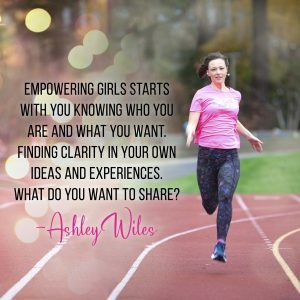 Ashley welcomes you to the course regardless of your background, as this is equally valuable for moms, instructors, and women of all ages who are wanting to understand and build stringer relationships with girls.  We begin on February, and you can move at your own pace! We cannot wait to connect with you and celebrate your story! WHO LeadHERship Training is design for? Are you passionate about creating impact and being a positive role model for change in the world? This is a great investment in your skill development as well as a journey of personal discovery. We will explore mindset, personal worth, strengths, and values and you will understand how to appreciate your personal story. Are you interested in business which is in alignment with your personal values and passions. Would you like to create social impact and align your professional goals your larger purpose in life? 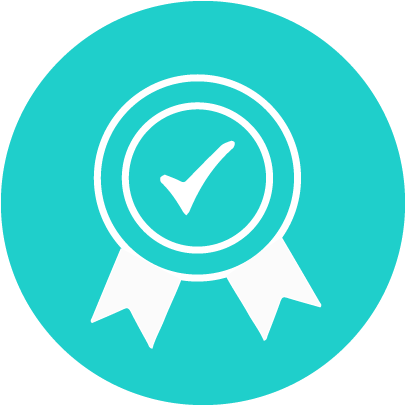 Sole Girls LeadHERship Certification can help you achieve your goals and learn more about your leadership potential if you want to make an impact on teens. ​Empowering girls starts with you knowing who you are and what you want. What story do you want to tell and what legacy do you want to leave behind and what kind of role model you wish to be. Whatever your personal motivation is, working with teens will help you form more meaningful connections and relationships. 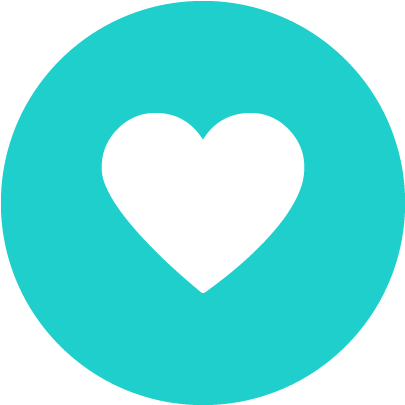 Including helping you transform your relationships at home! 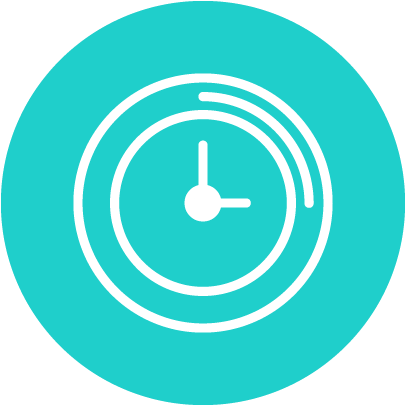 12-Week Comprehensive Learning on your own time and pace! 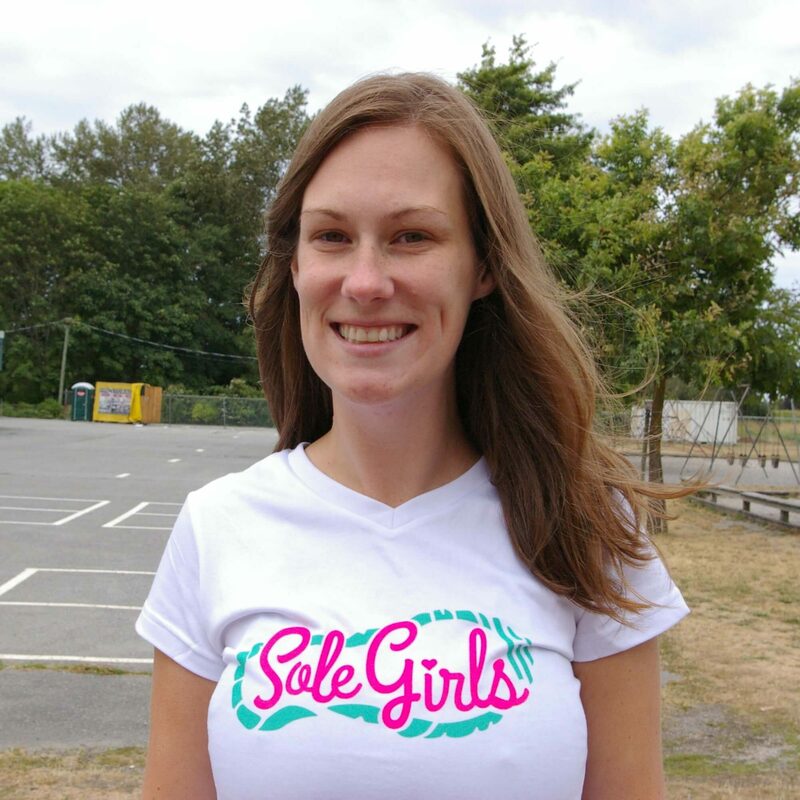 Every day of my life is different because of what I have learned with Sole Girls and I wouldn't be the person I am today without Ashley and Sole Girls. Participants are required to attend the virtual training all weekend and will be asked to participate as part of the private group. 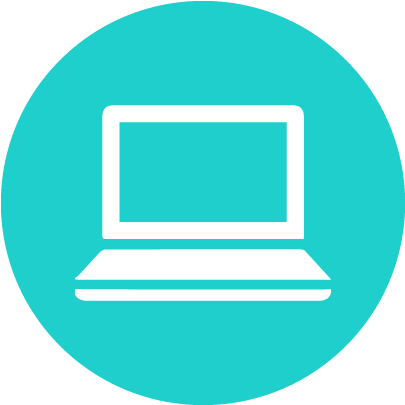 LeadHERship Training (online) is a virtual course meaning you can participate from the comfort of your own home but you will be attending the course at the same time as our Participants participating in-person. 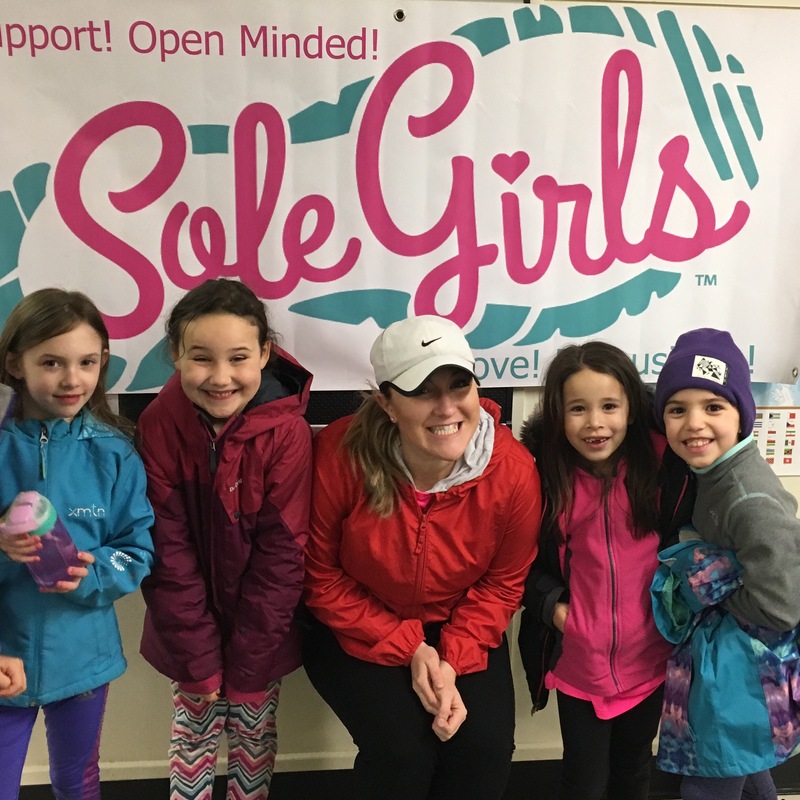 With the completion of LeadHERship (online), you are certified to license and apply to coach Sole Girls programs in your community. Receive access to a community of empowering women who want girls to succeed and help them in their success. Connect with women who are passionate locally and globally.